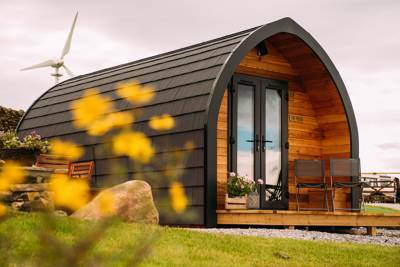 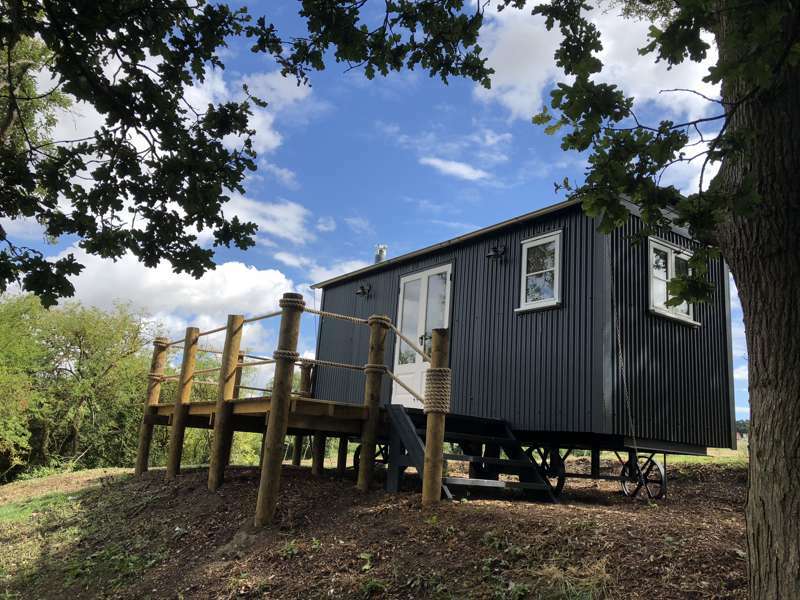 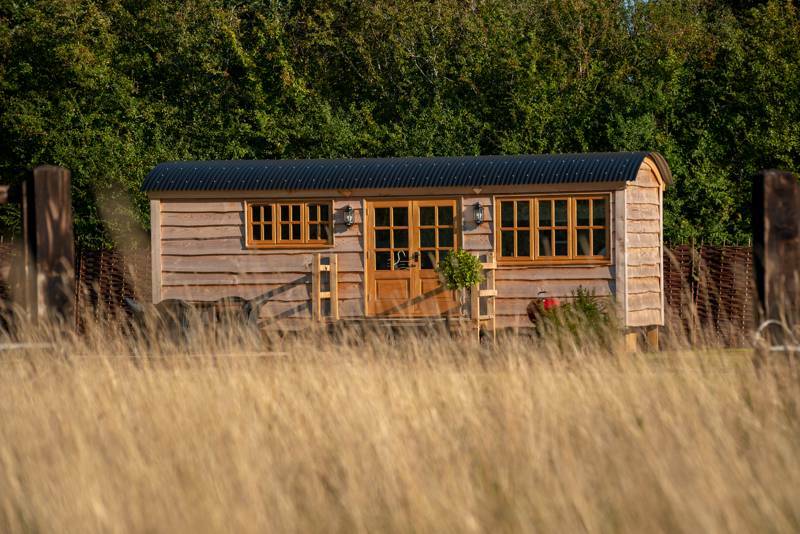 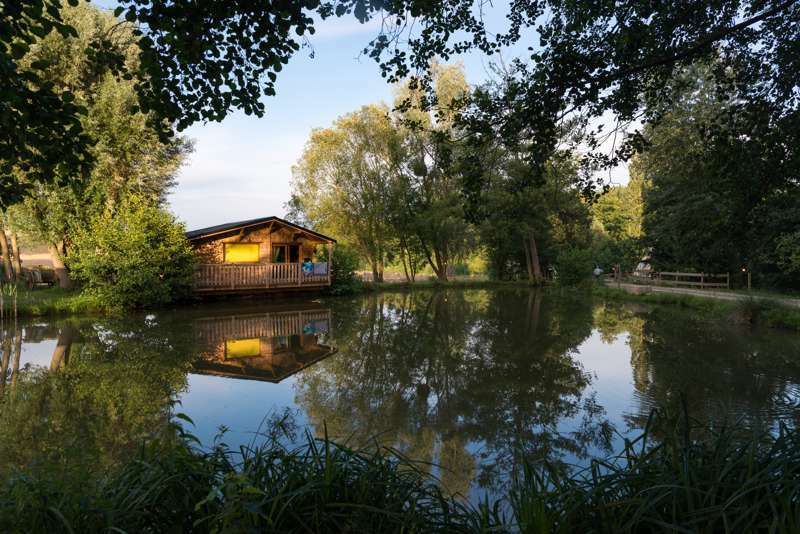 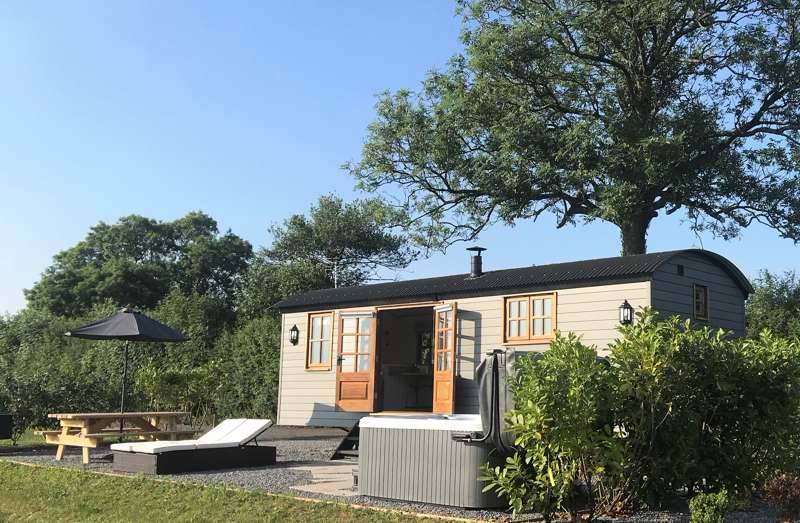 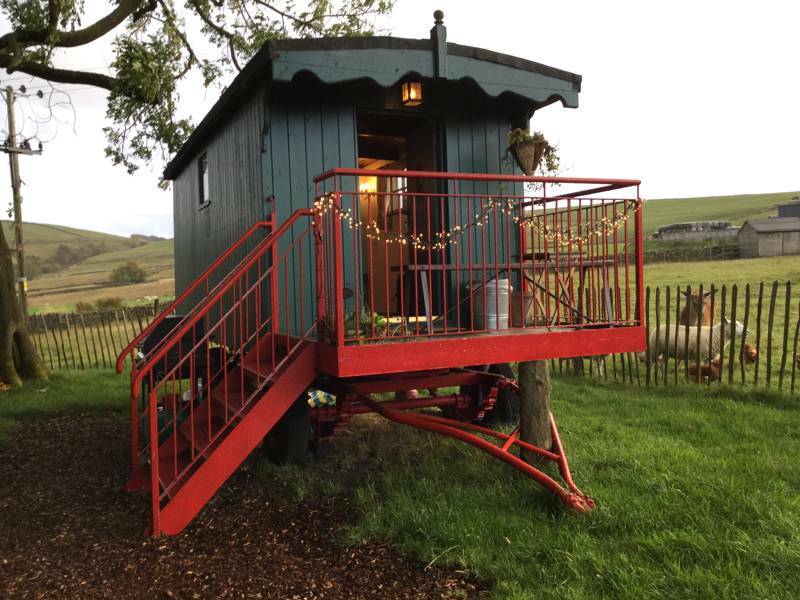 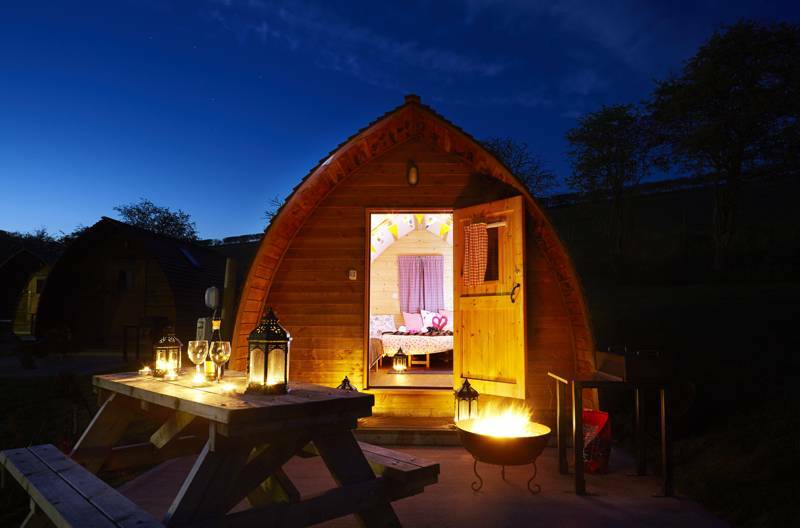 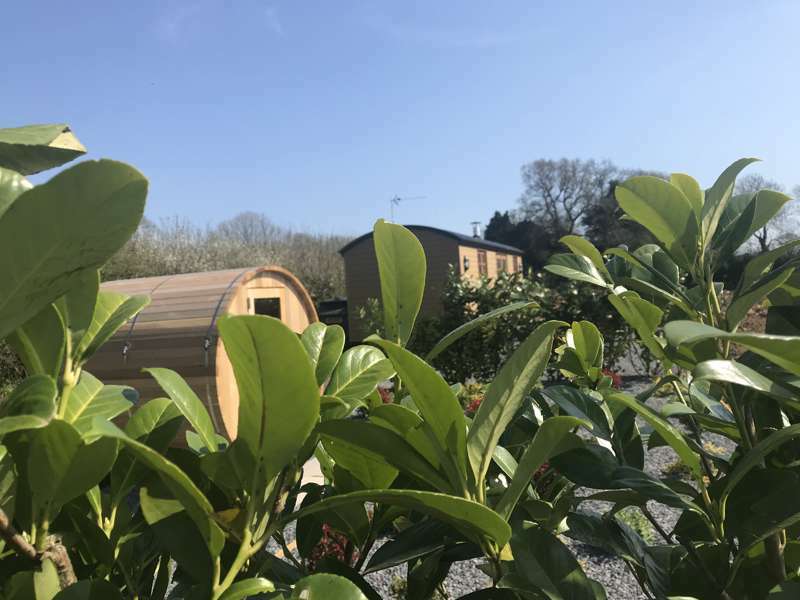 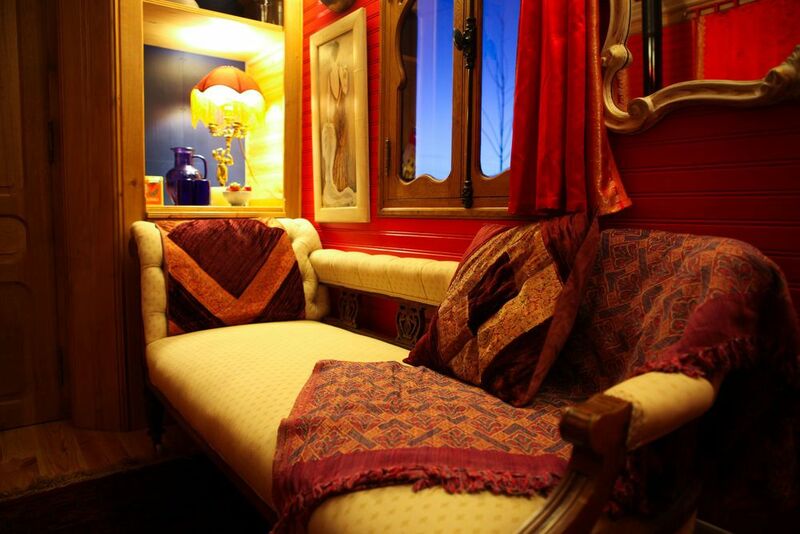 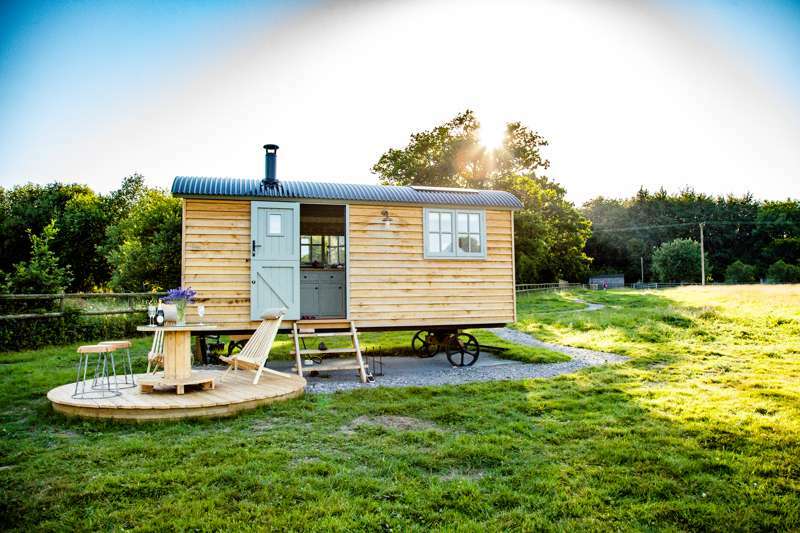 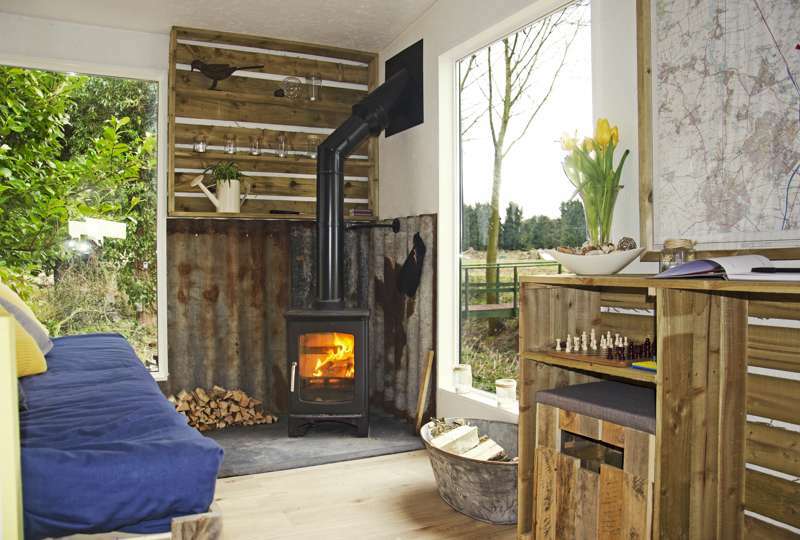 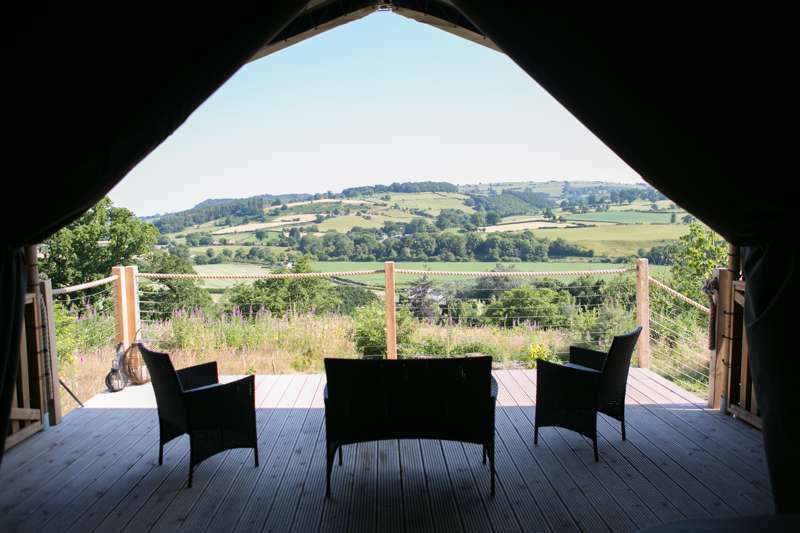 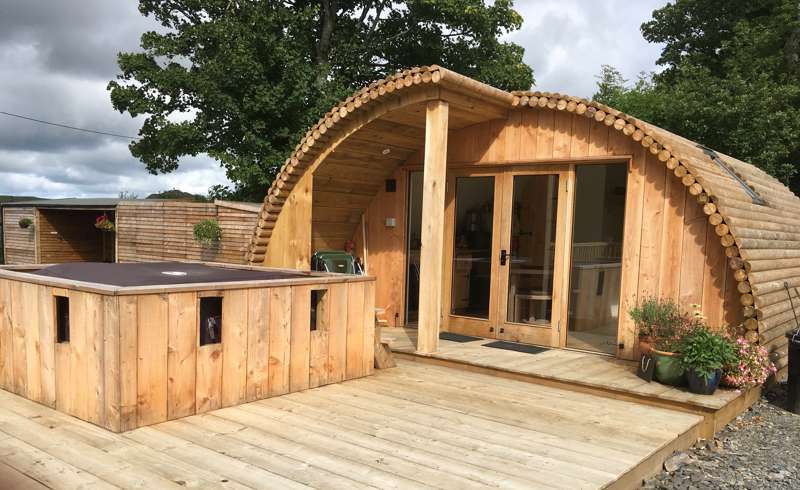 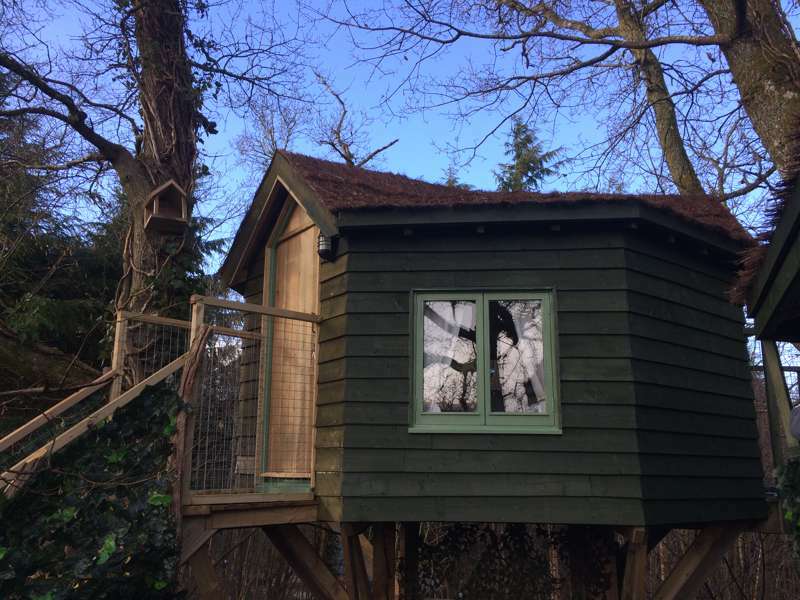 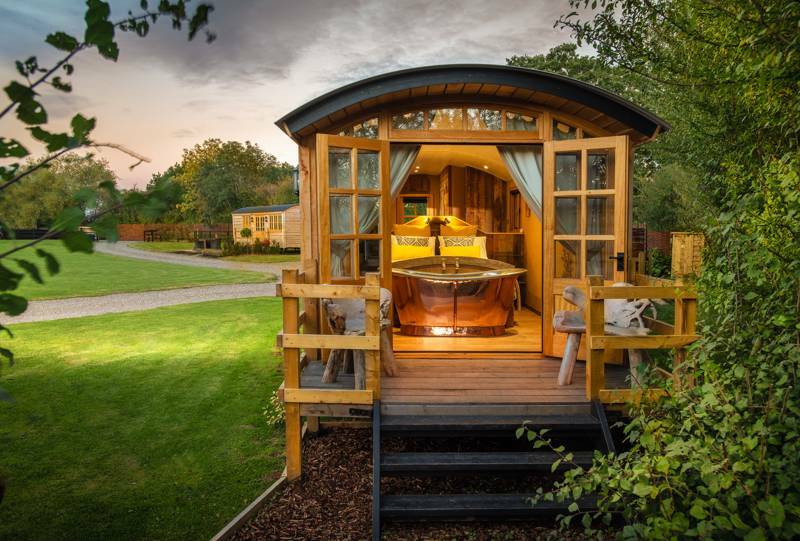 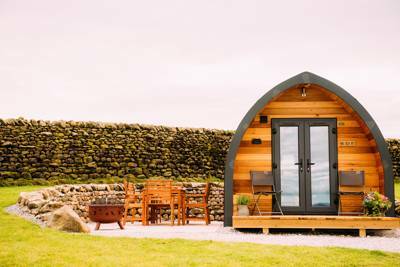 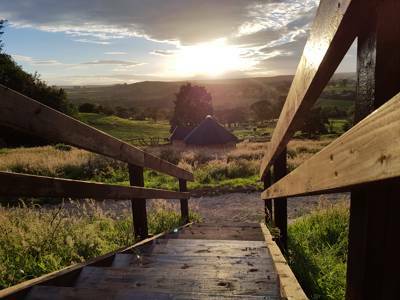 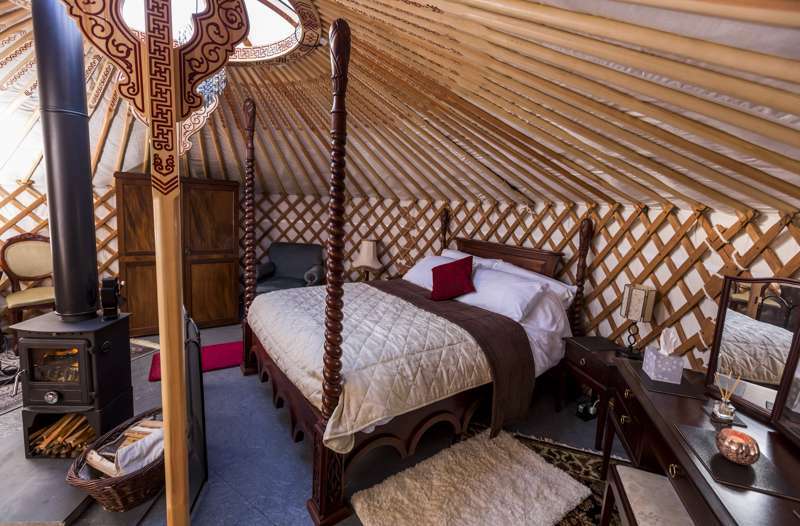 Glamping is arguably even better in the winter than the summer, with glamping sites in the UK, France and the rest of Europe well equipped to offer you the most romantic glamping break no matter what the weather. 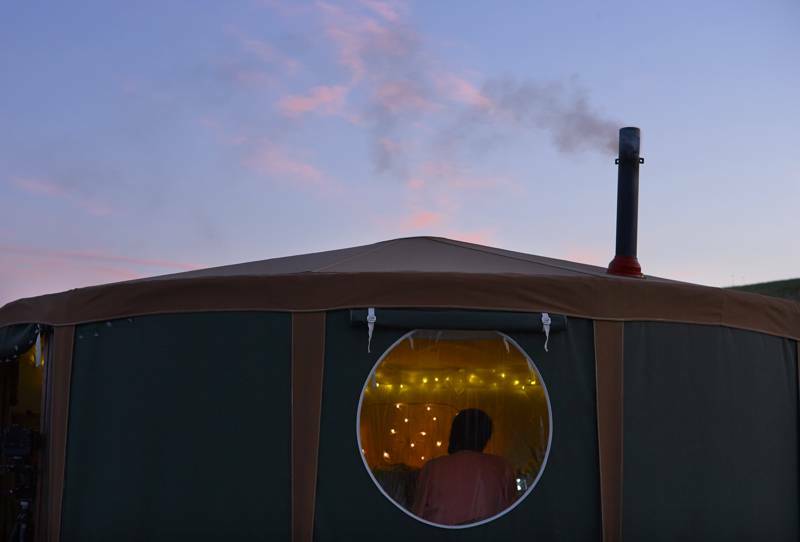 Wood-burning stoves, king-sized beds with endless duvets and blankets, and hearty log fires are all a staple of winter glamping. 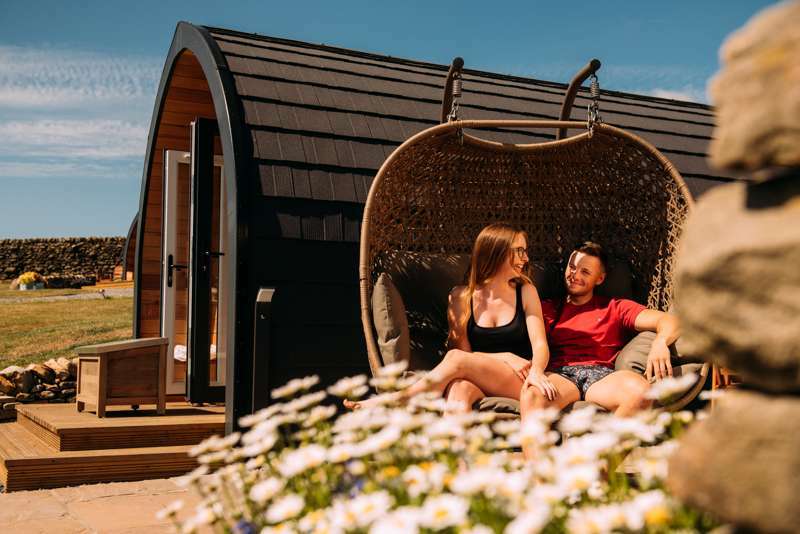 Here at Glampingly, we've put together this collection of the most romantic glamping breaks for the winter months to save you the trouble of trawling the internet. 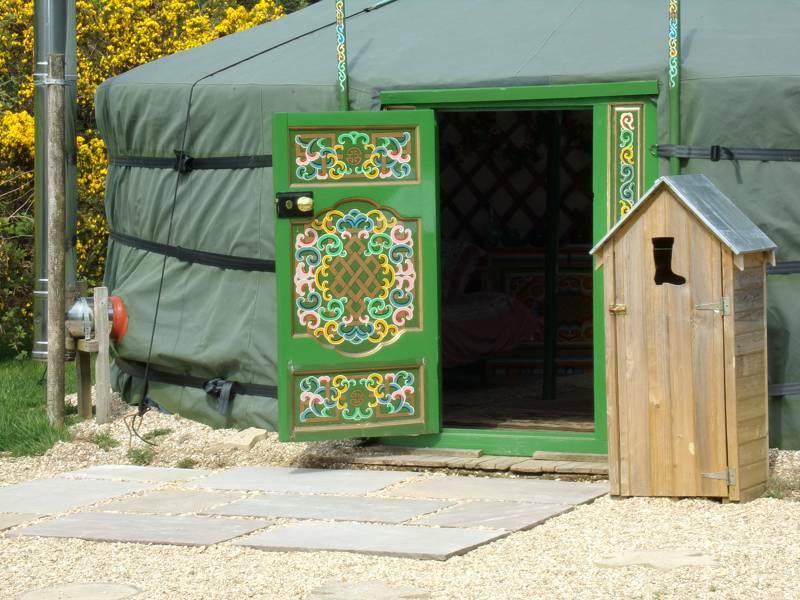 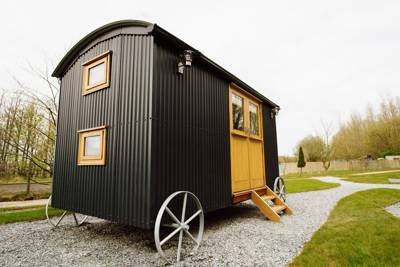 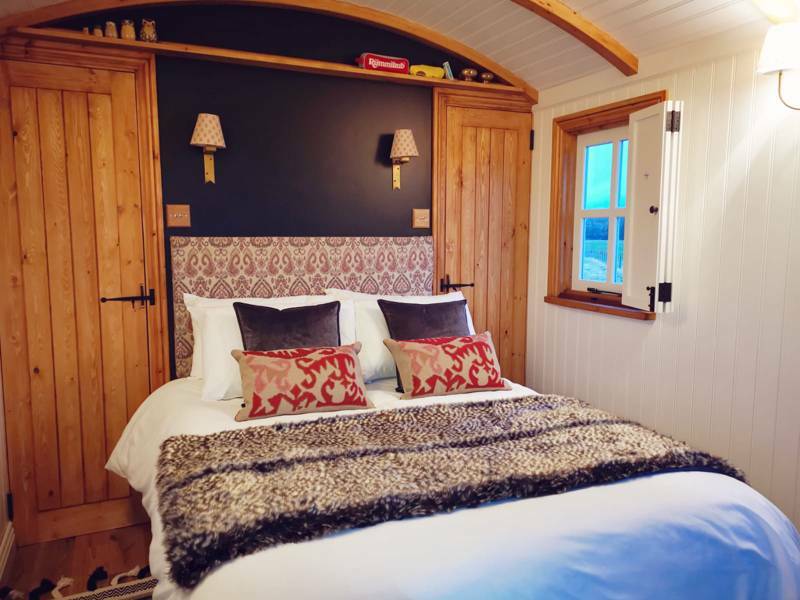 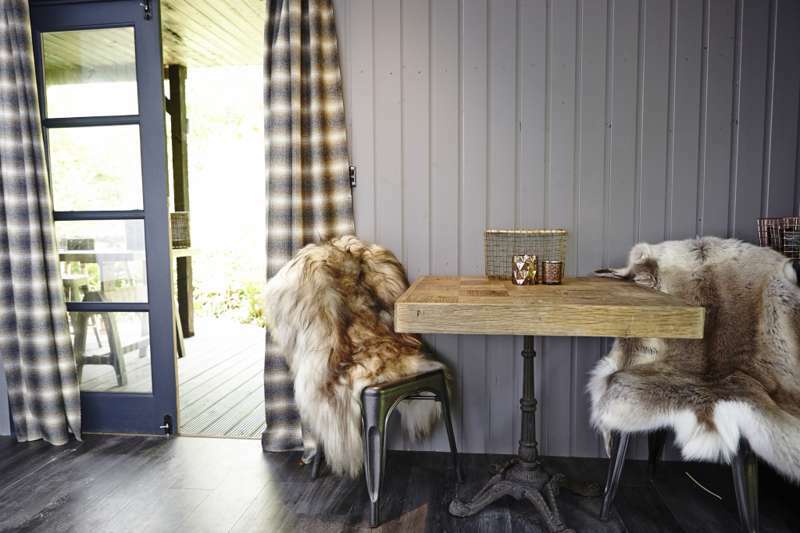 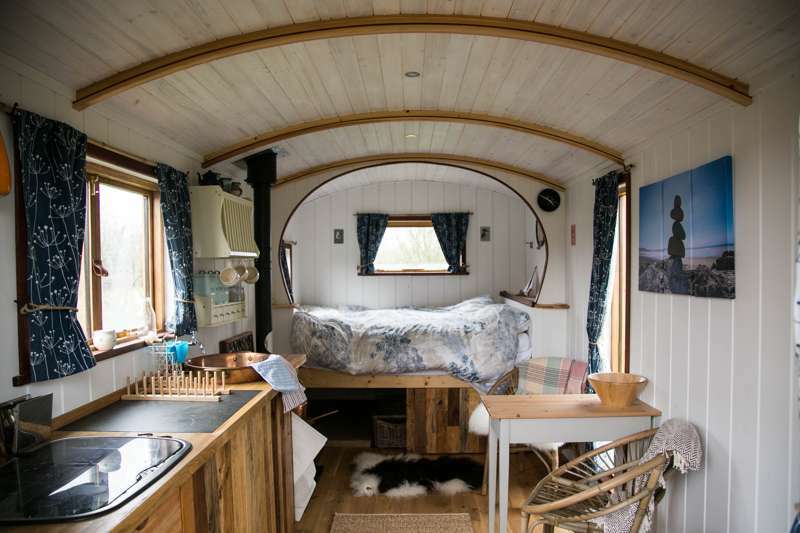 Wood-burning stoves, king-sized beds with endless duvets and blankets, and hearty log fires are all a staple of winter glamping and we've got them all, as well as Pods, shepherd's huts, yurts, gypsy wagons, vintage caravans and more. 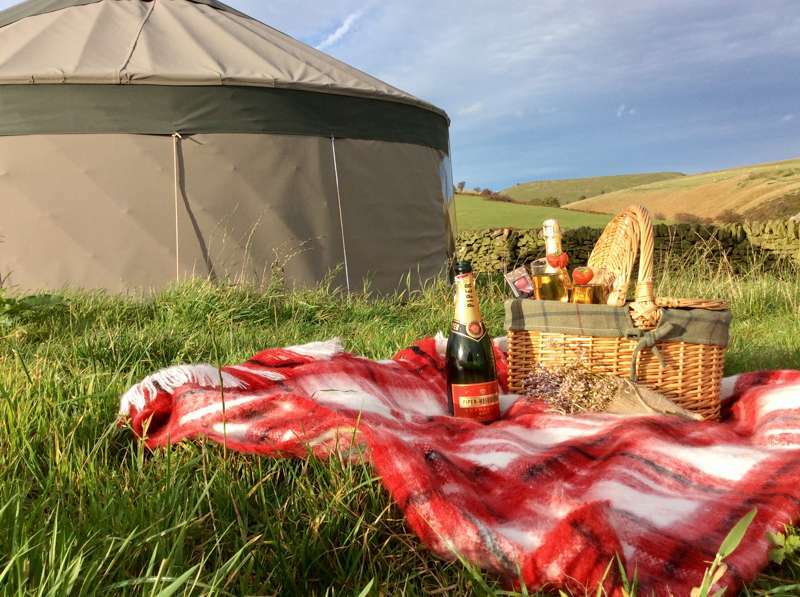 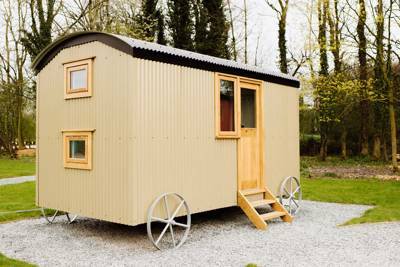 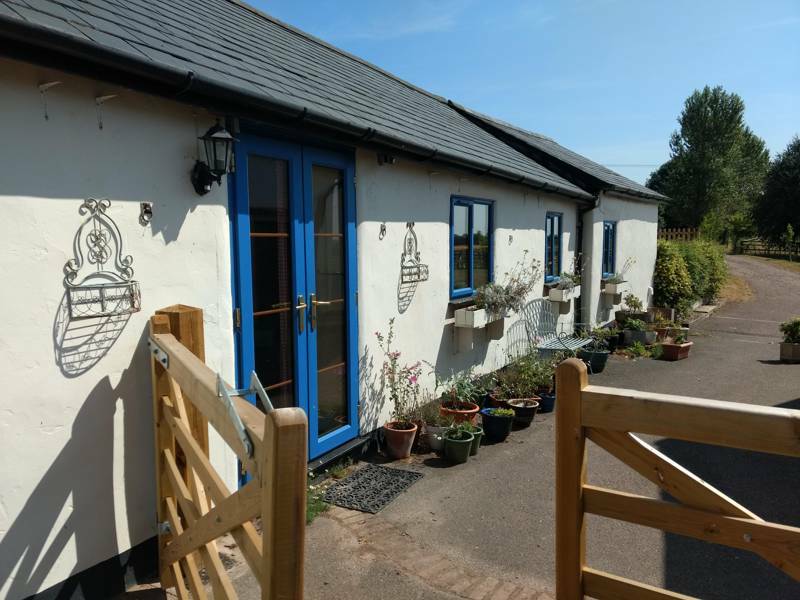 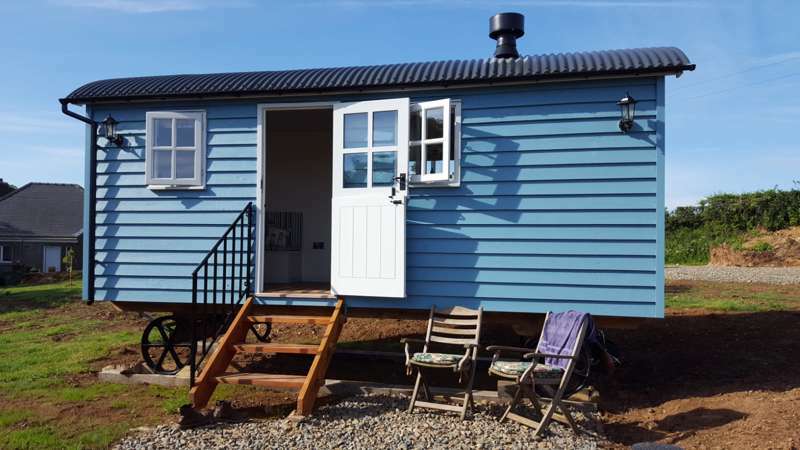 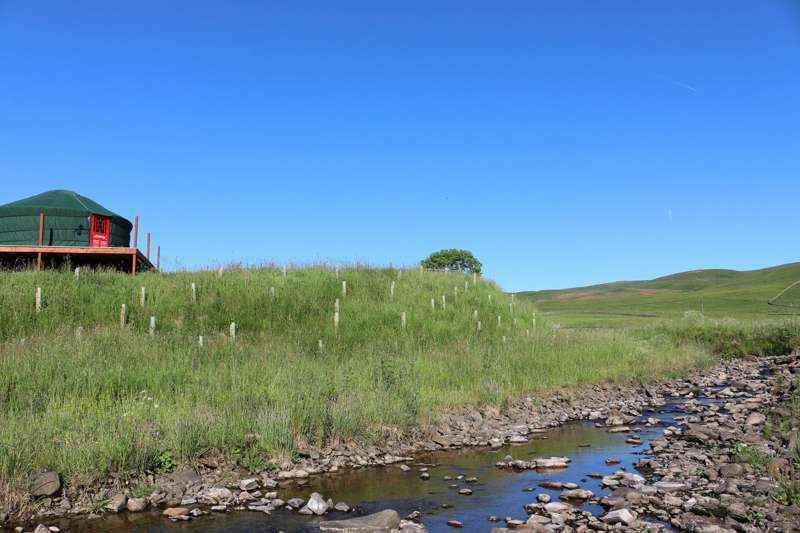 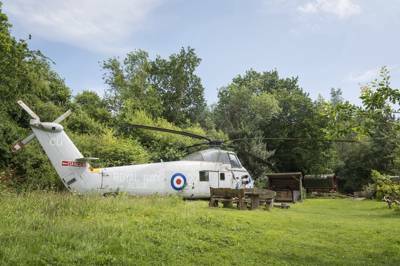 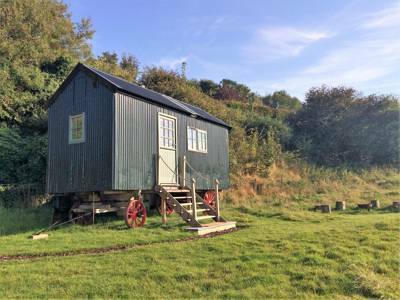 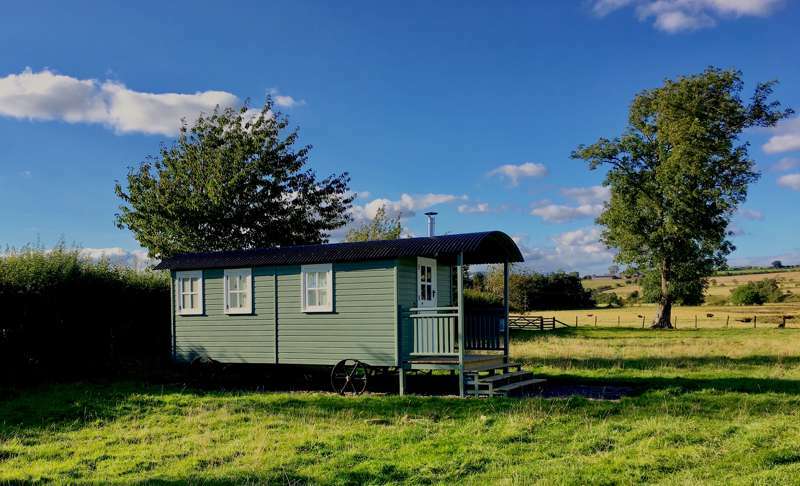 There's something for everyone and if you're looking to get away with that special someone there'll be a glamping site here to suit. 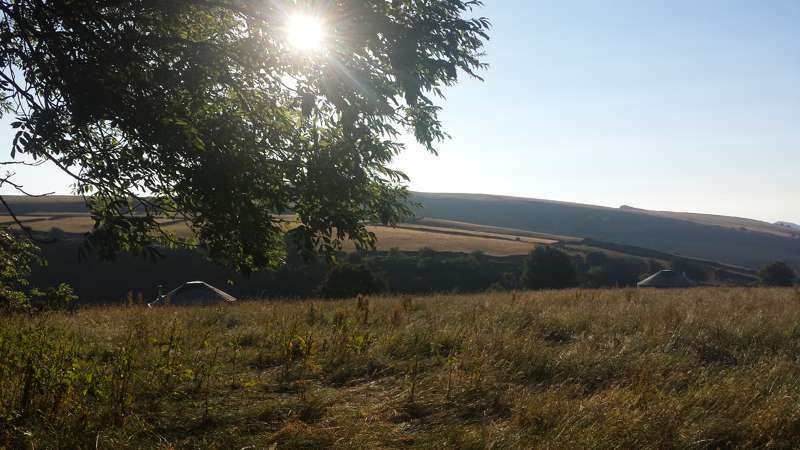 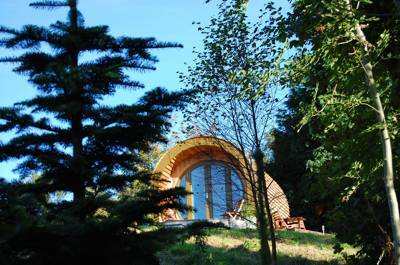 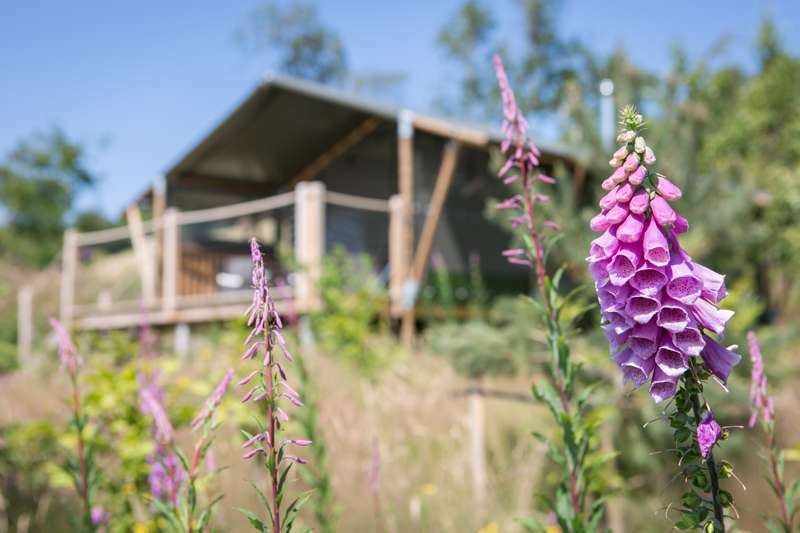 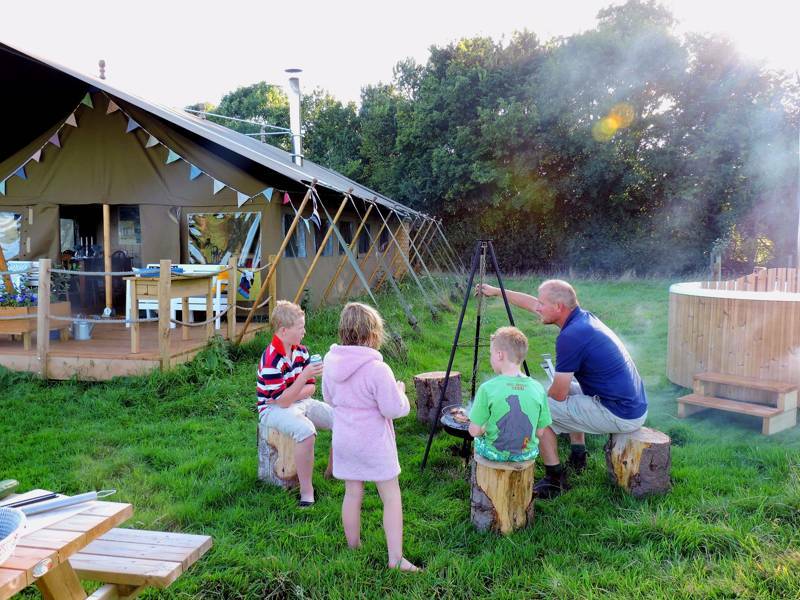 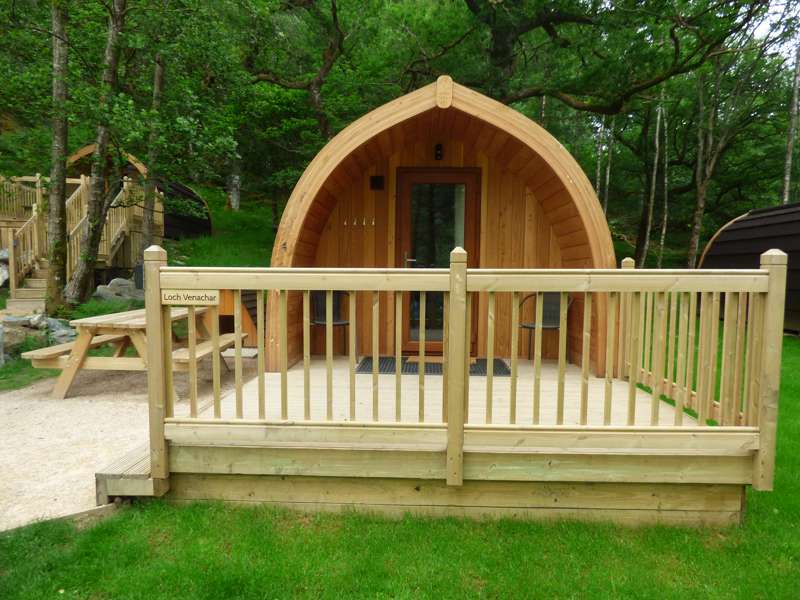 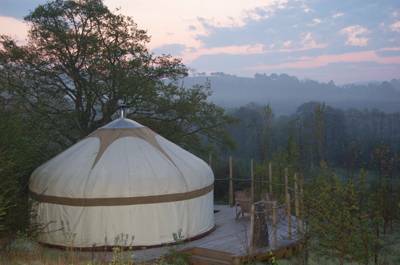 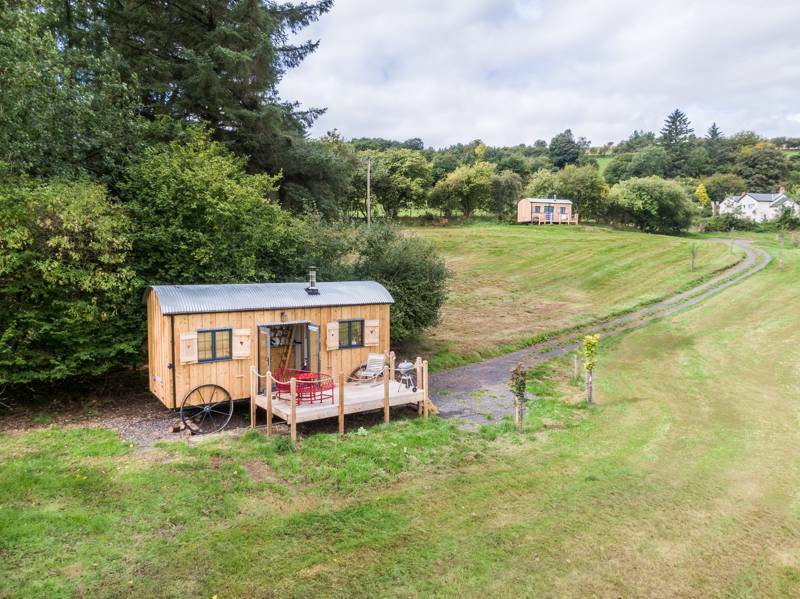 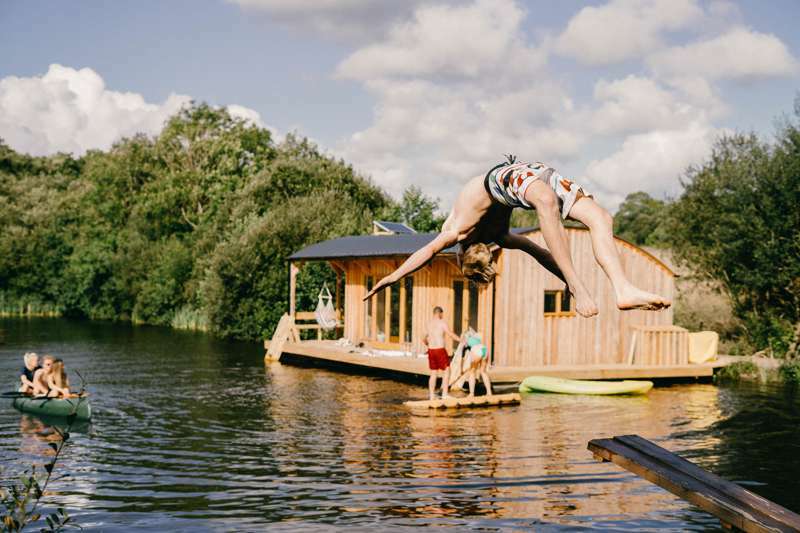 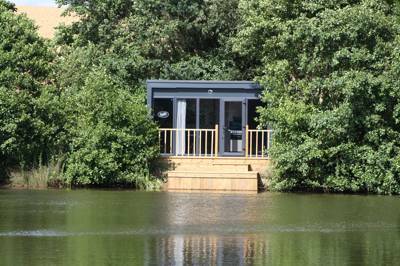 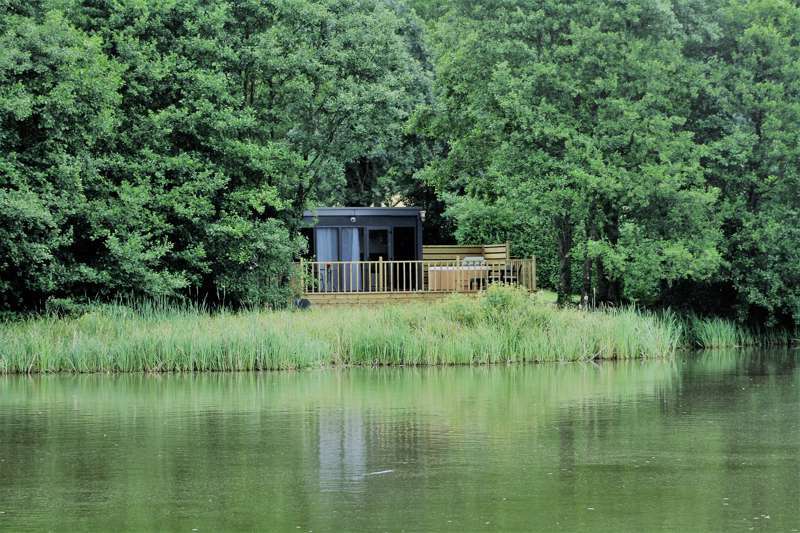 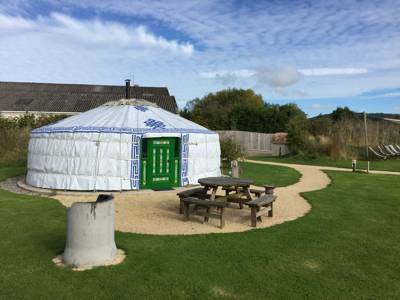 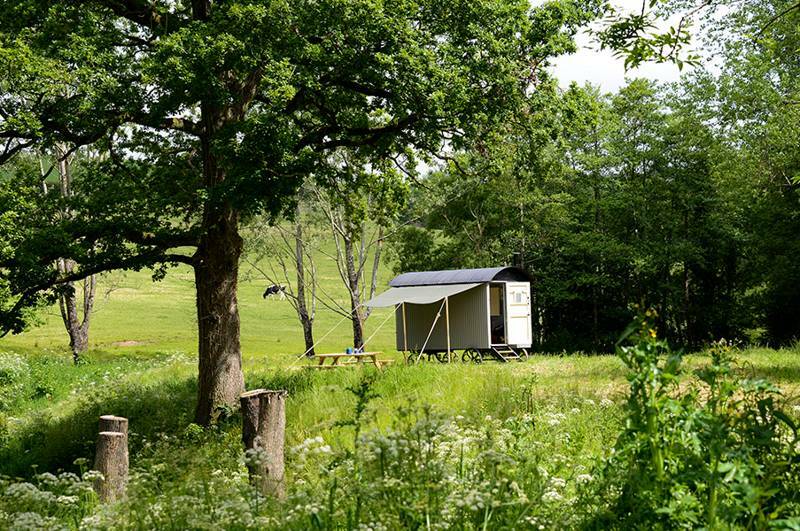 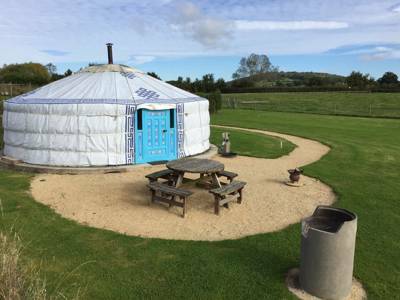 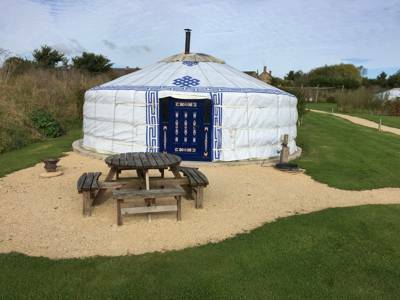 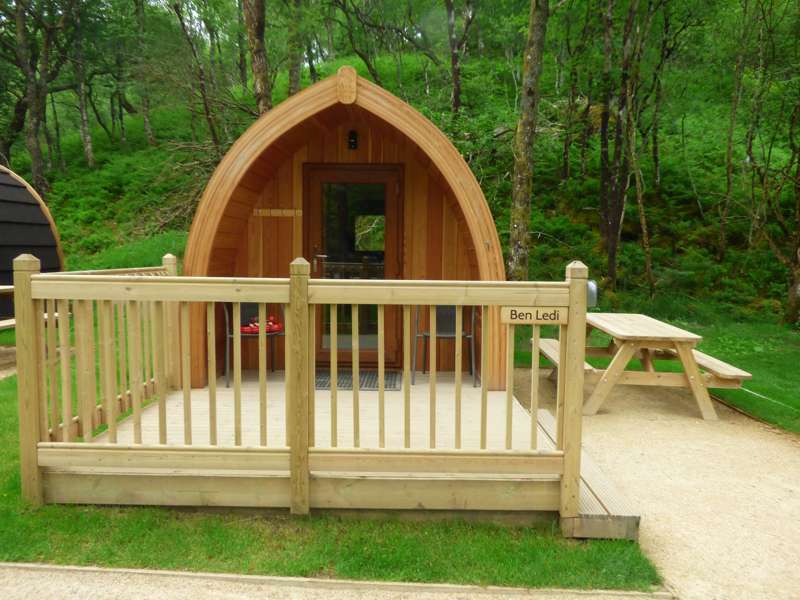 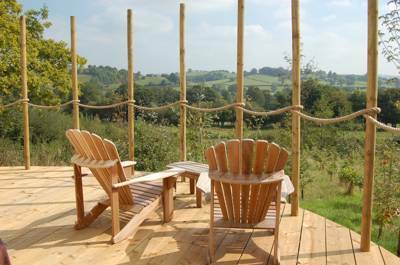 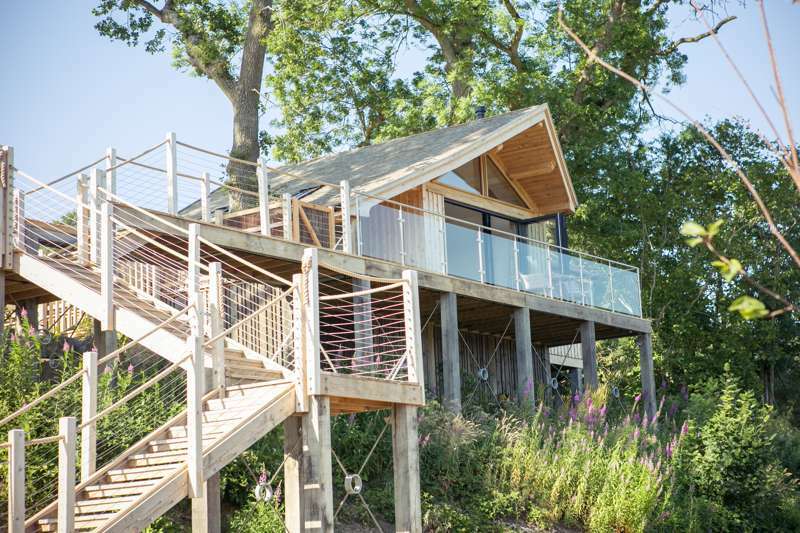 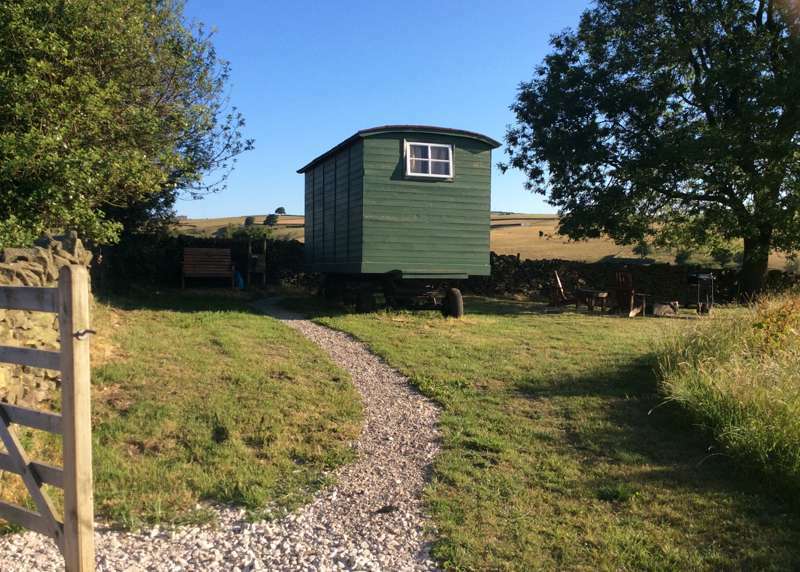 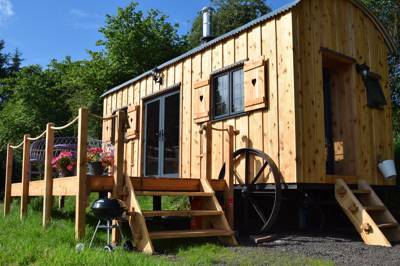 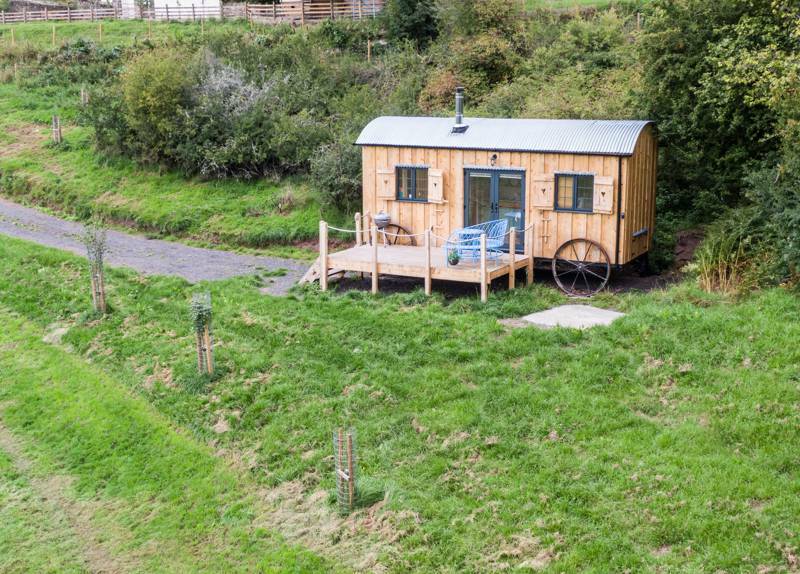 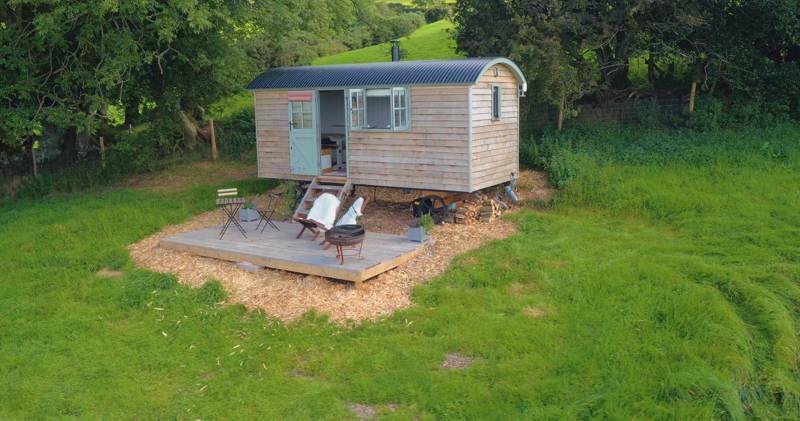 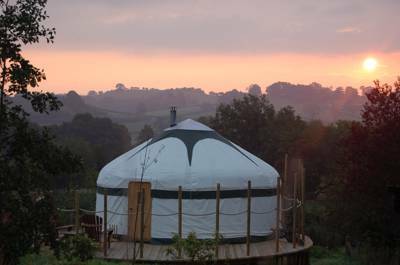 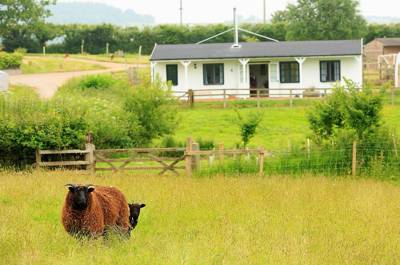 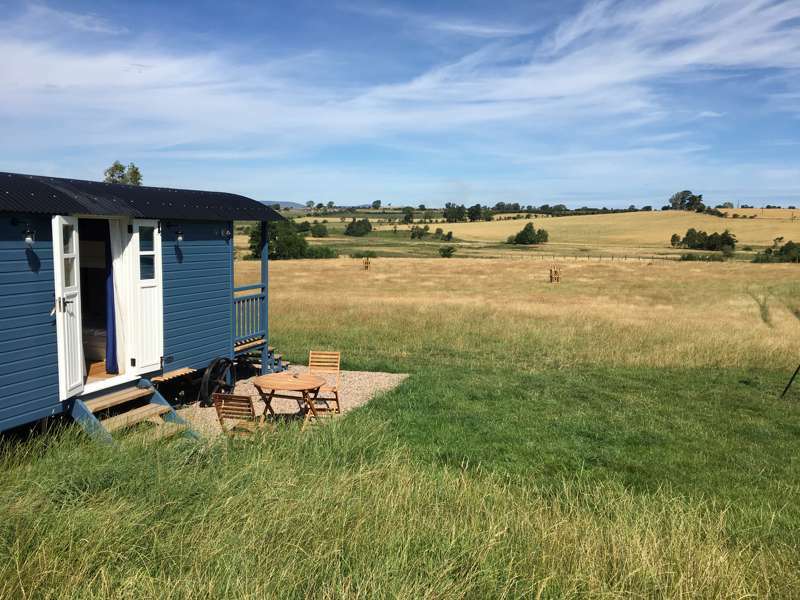 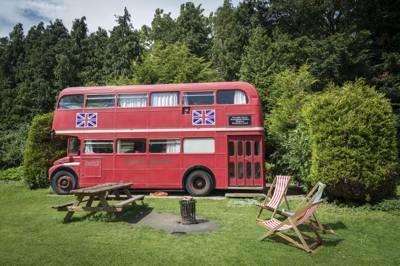 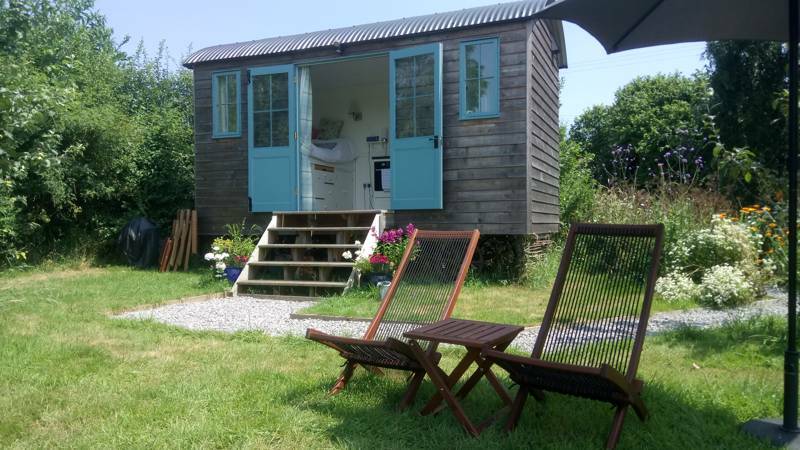 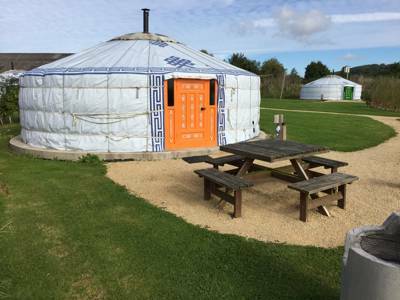 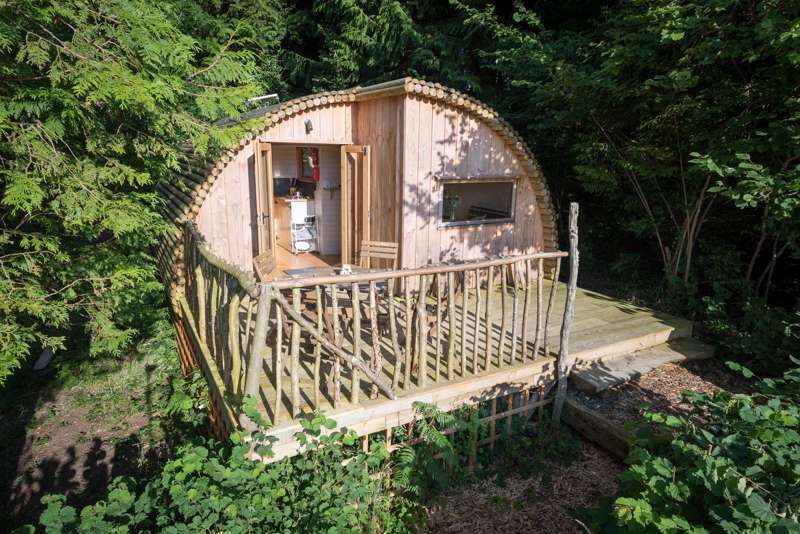 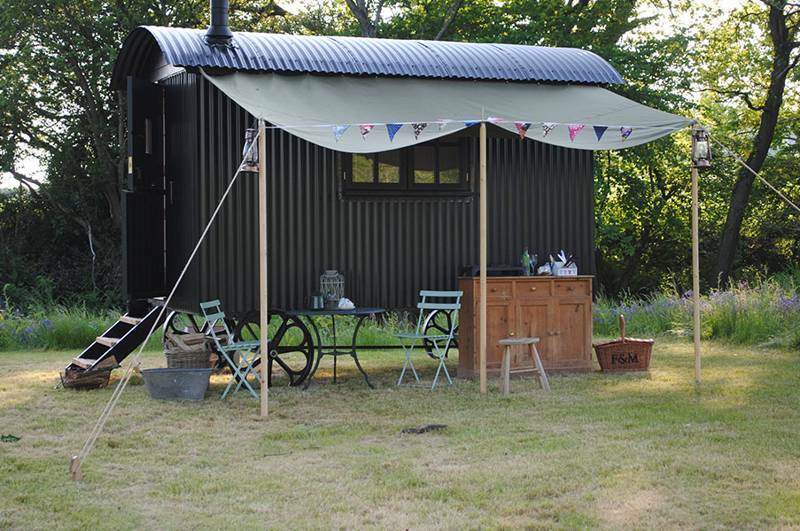 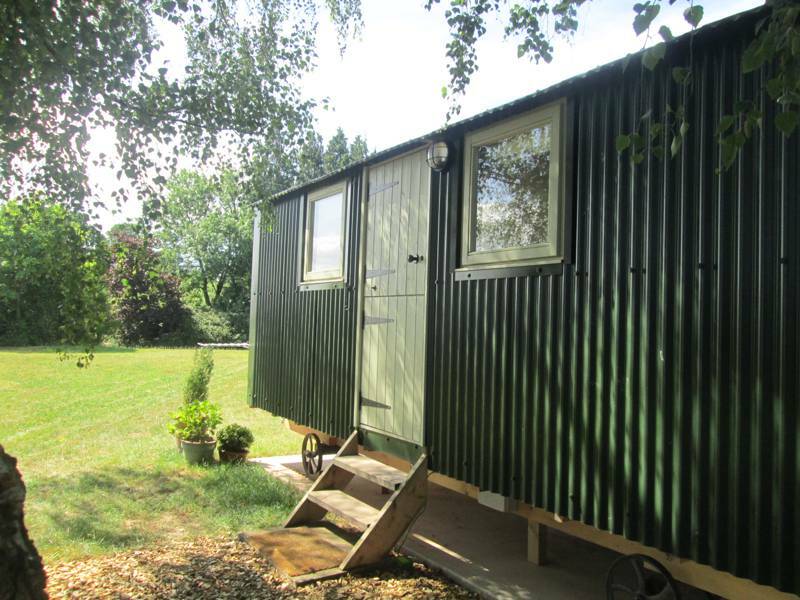 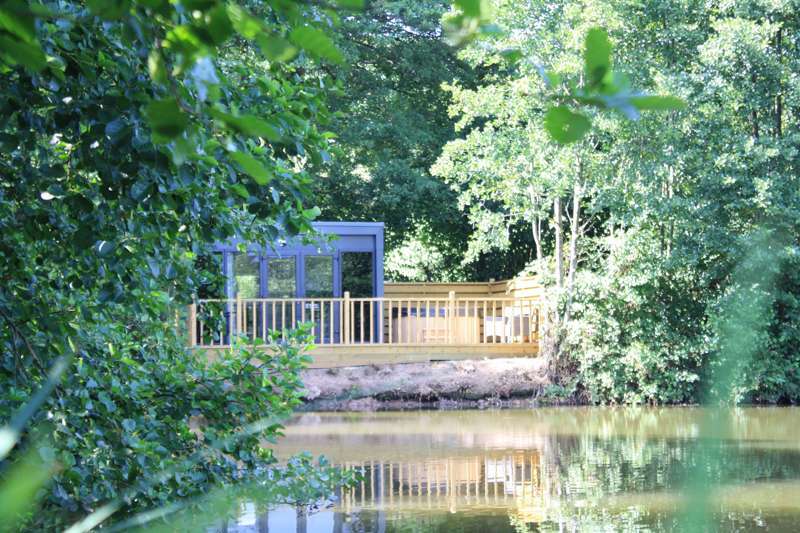 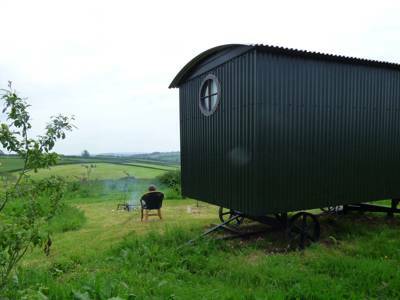 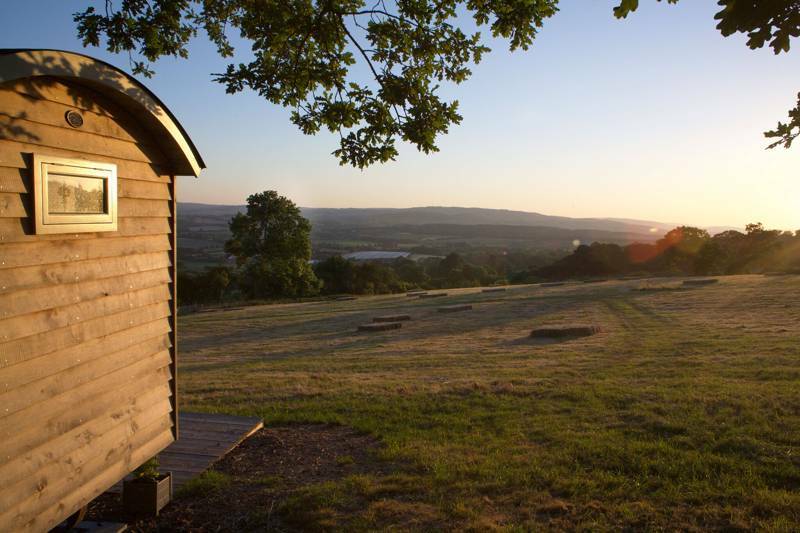 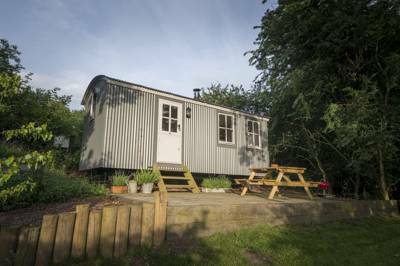 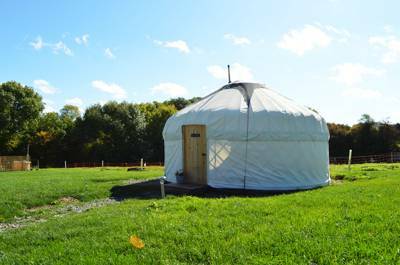 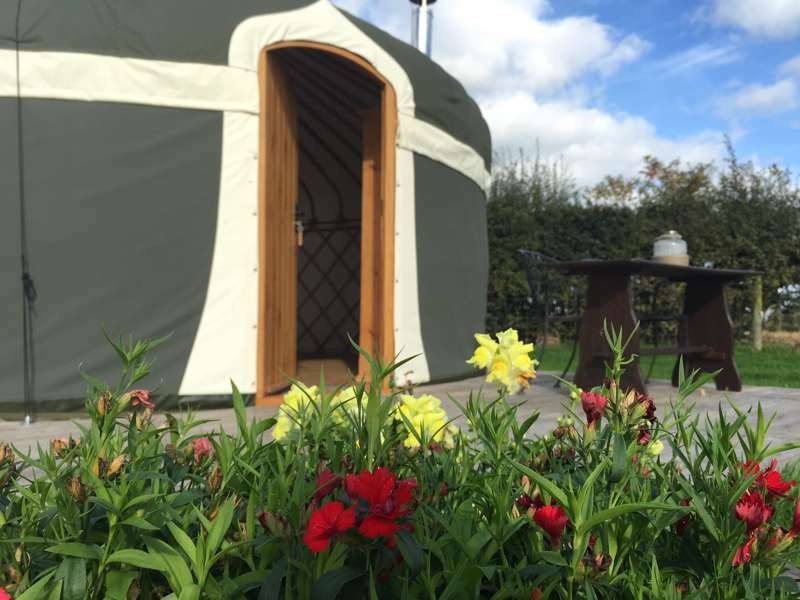 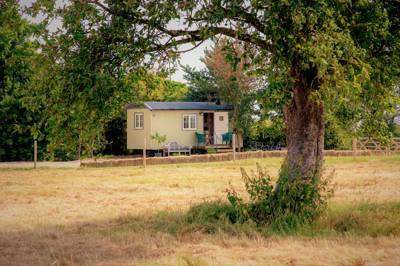 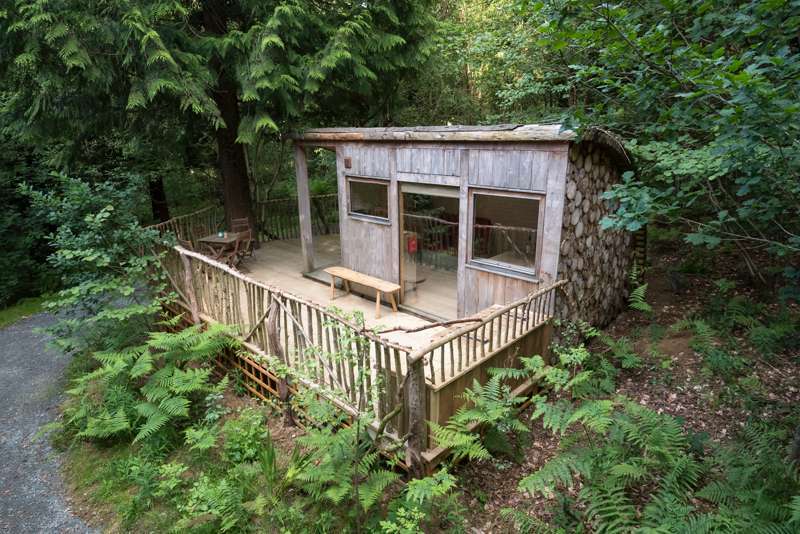 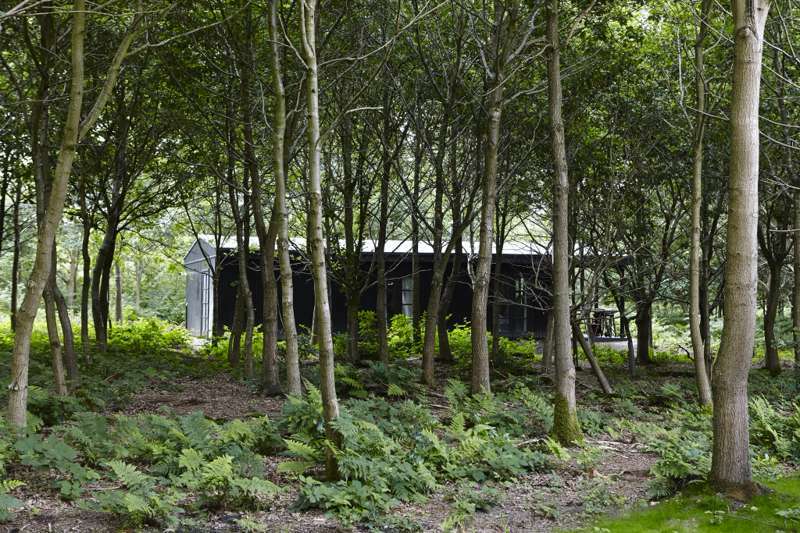 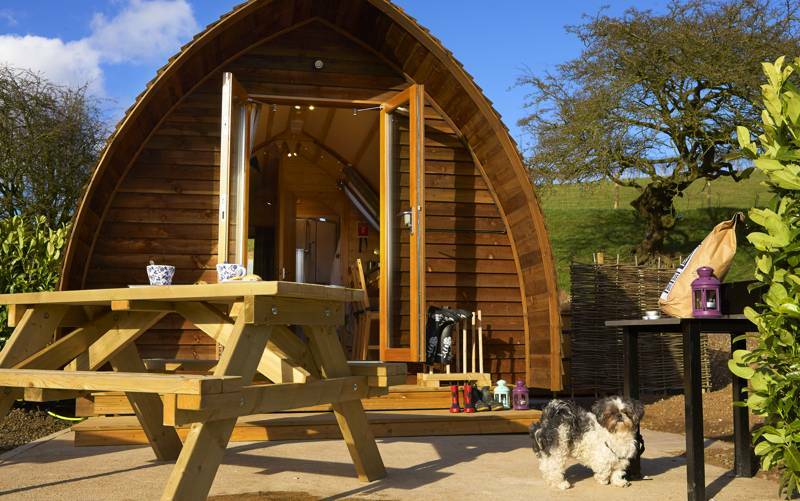 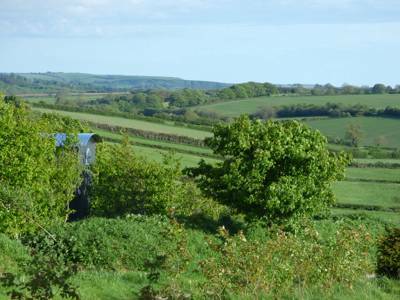 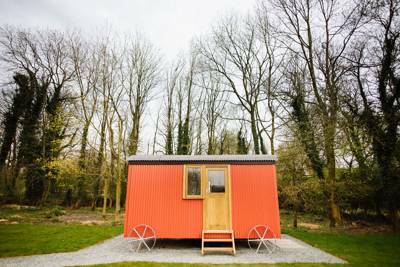 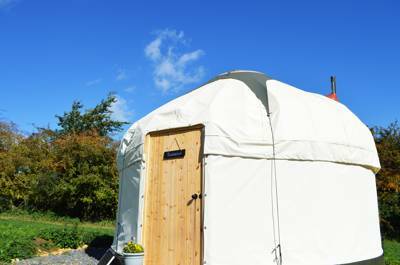 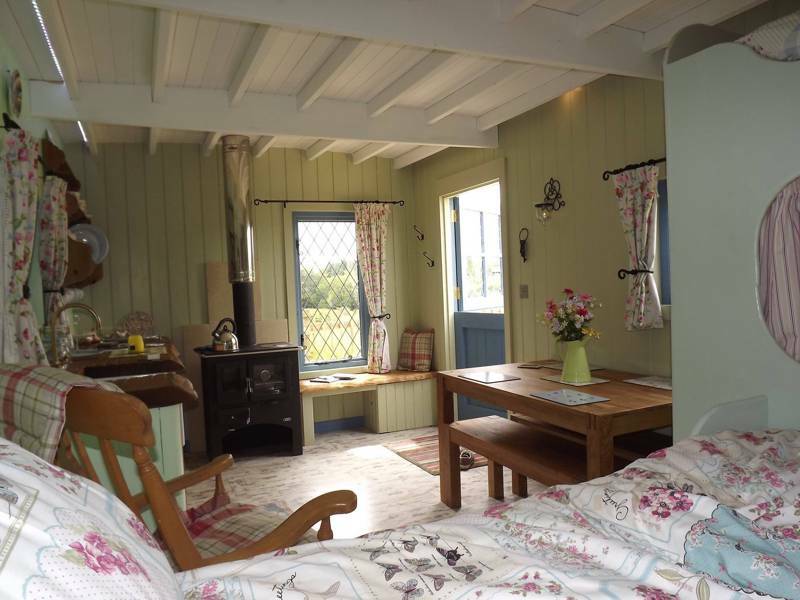 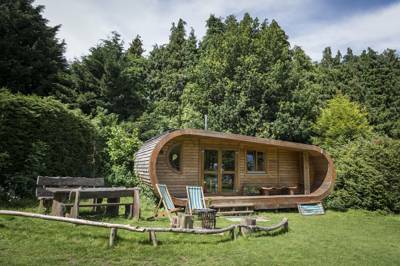 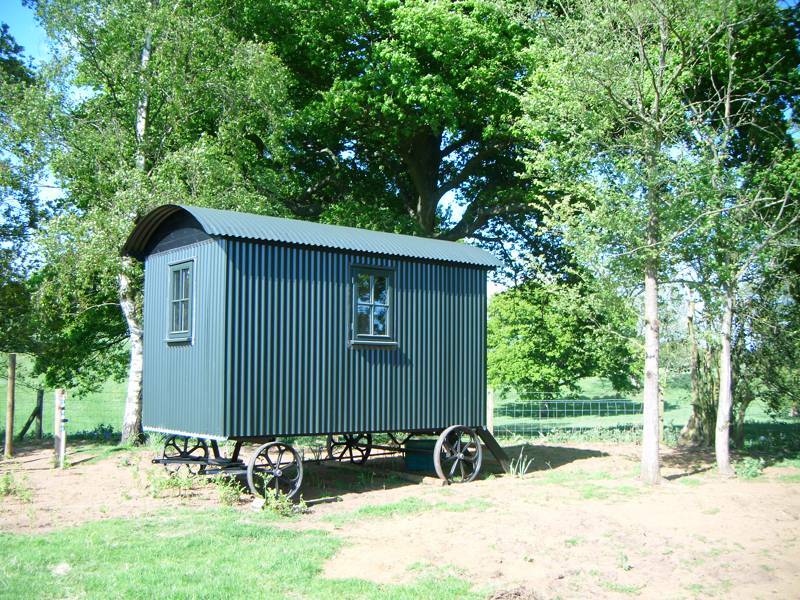 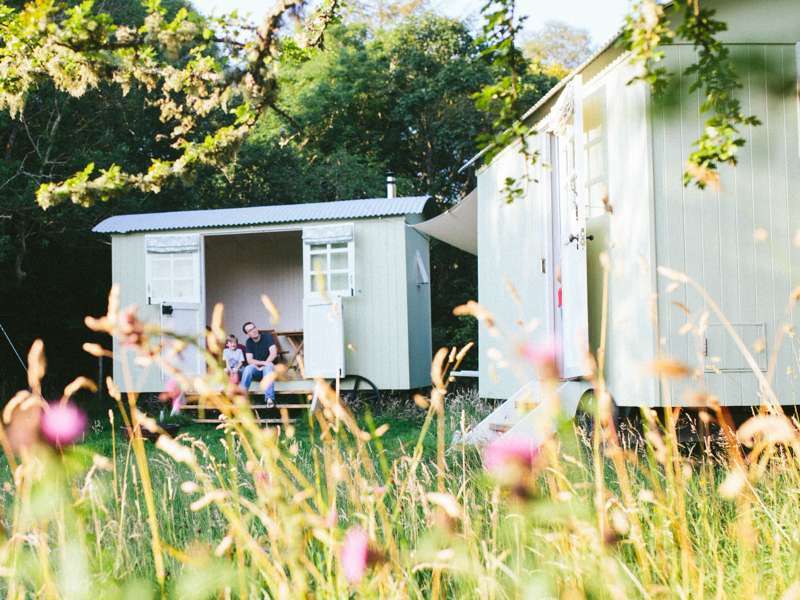 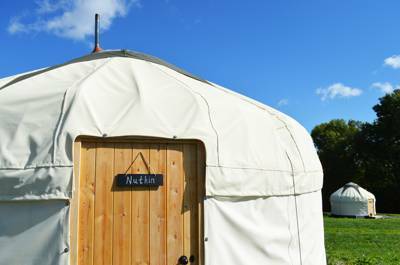 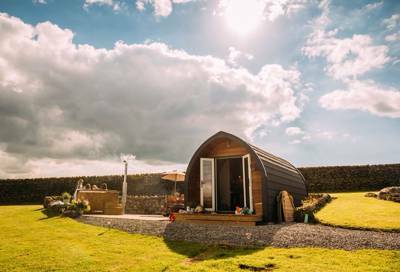 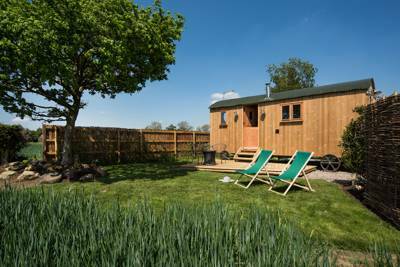 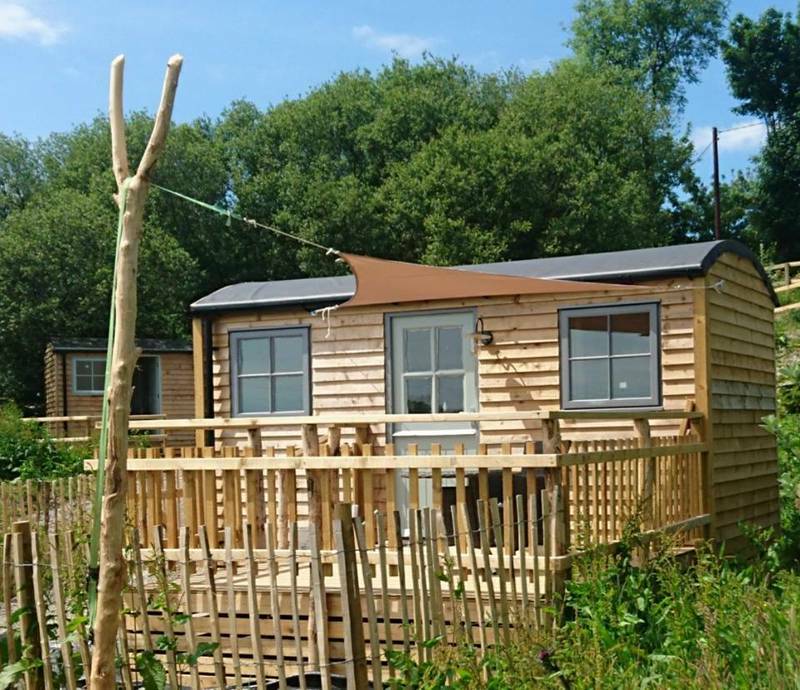 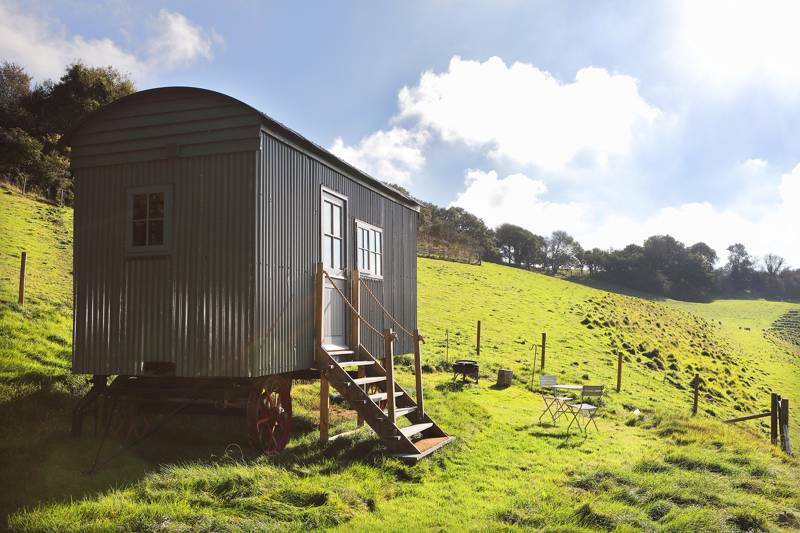 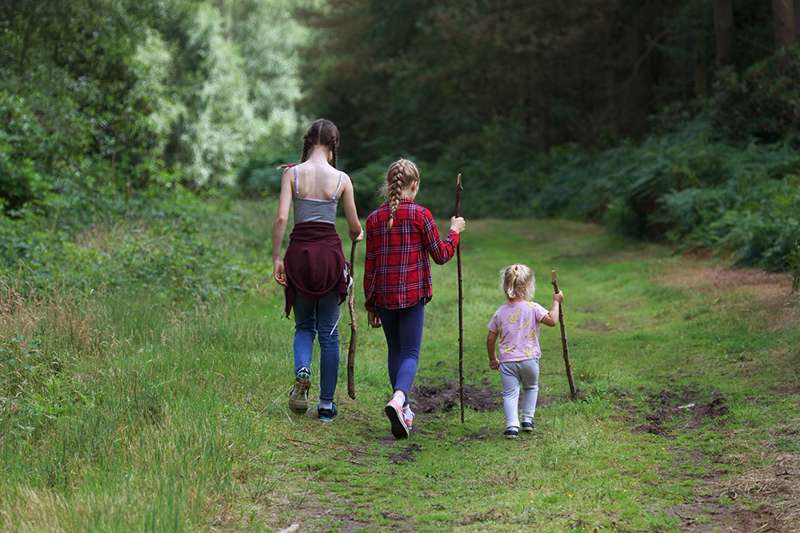 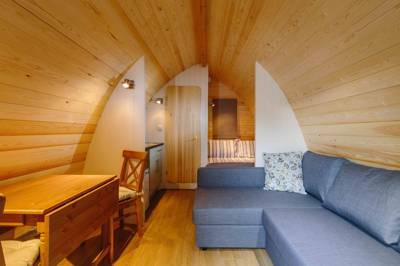 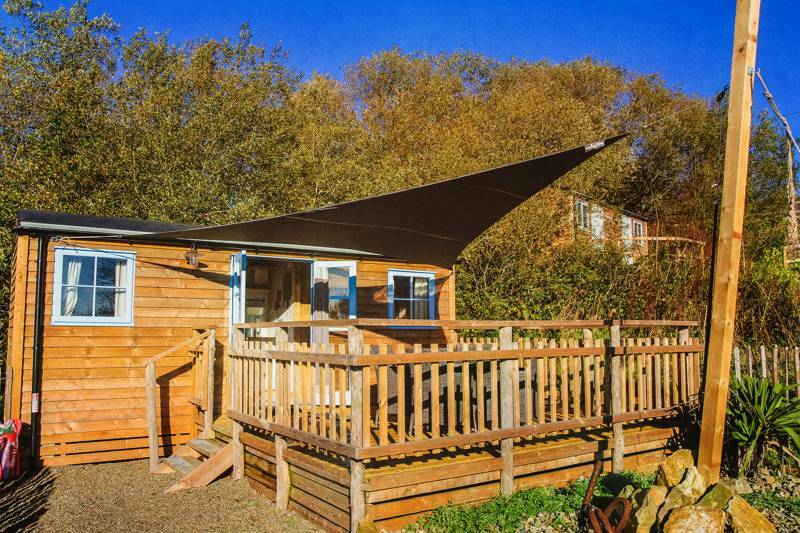 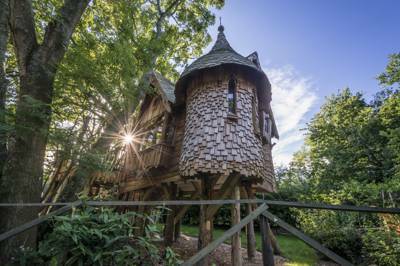 Every single glamping site on the list is open throughout the year, too. 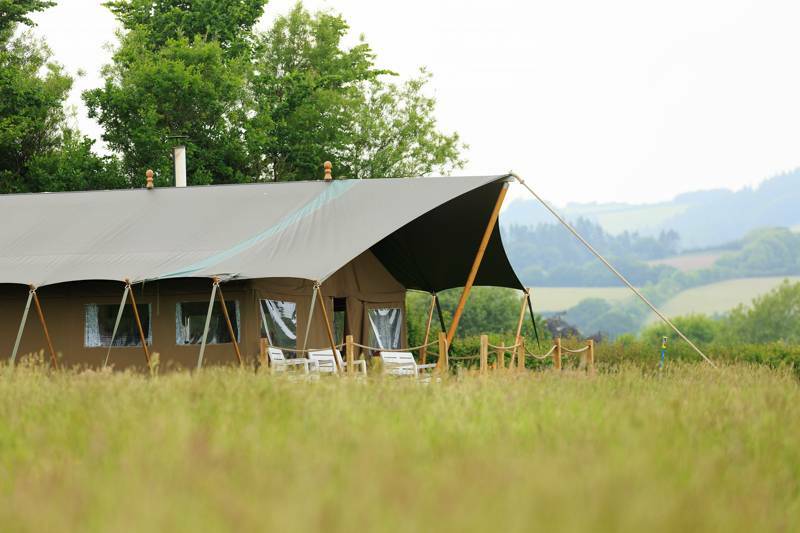 So if you can't book now you can always pick a date in a few months time! 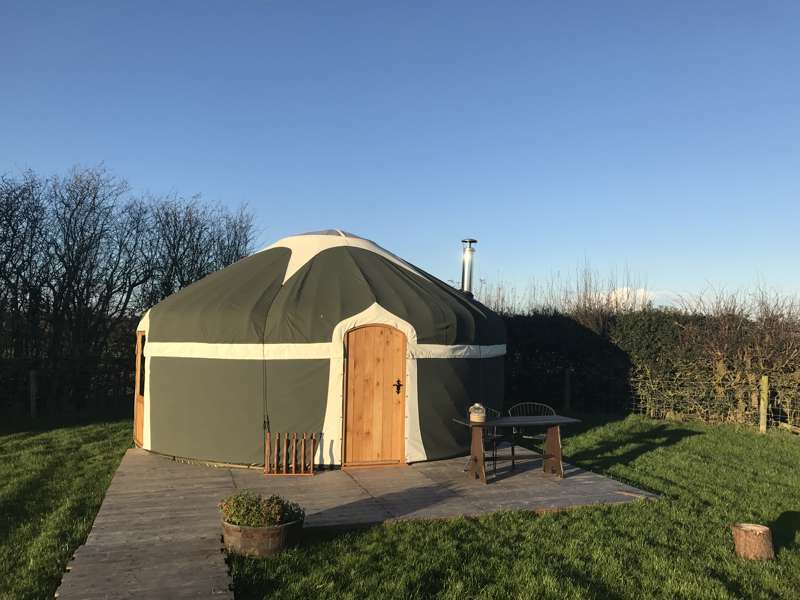 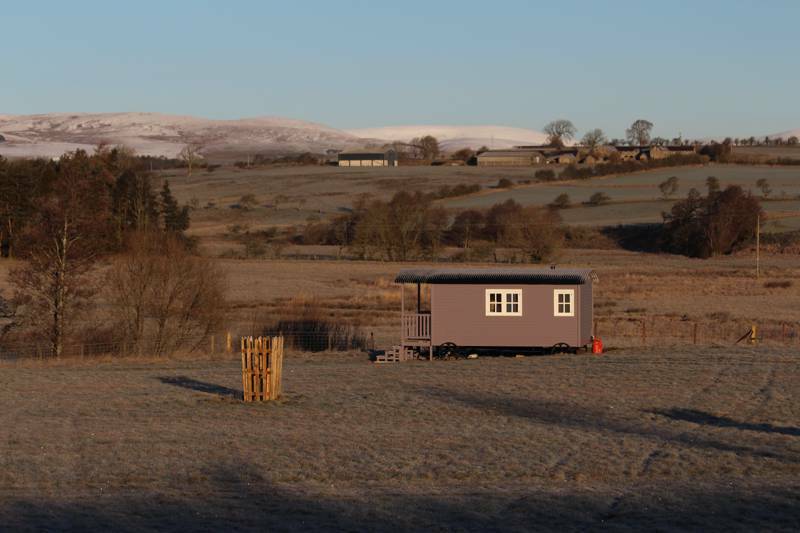 Romantic Winter Glamping, Romantic Winter Glamping Sites, Romantic Winter Glampsites, Romantic glamping open all year, open all year round at Romantic Winter Glamping, Romantic Winter Glamping: Browse the best winter glamping sites, read reviews, check availability and book your glamping holiday for the best price.